This eminently practical, super-packable sun hat is engineered for hot-climate travel. 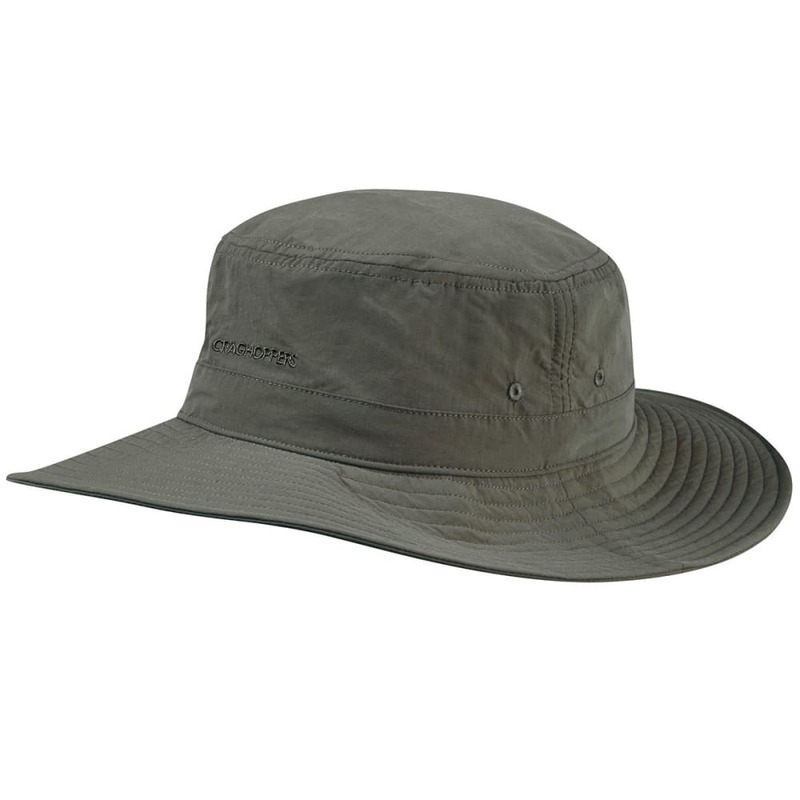 Made from sun-protective, insect-protective polyamide with a wicking and cooling headband and concealed pocket. Insect Shield® technology converts clothing and gear into long-lasting, effective, and convenient insect protection. Avg. Weight (pair): 3.35 oz.